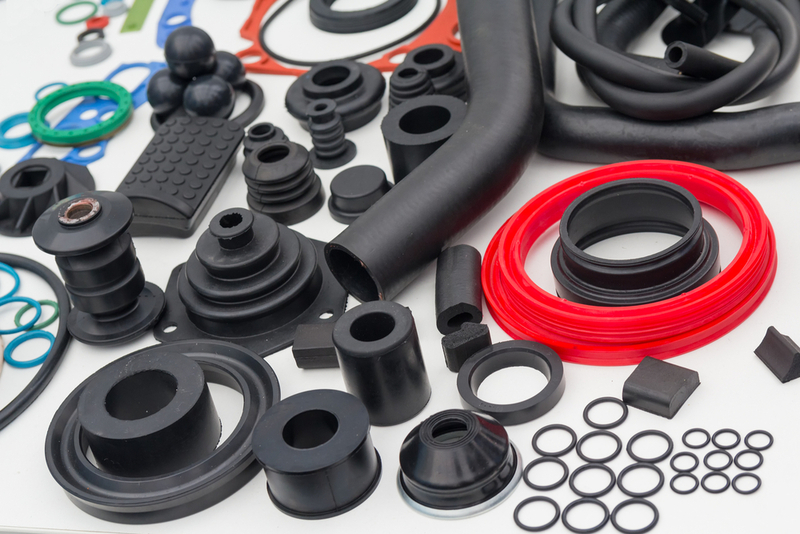 Advanced Technical Concepts offers a complete rubber moulding service using a wide range of rubber compounds. We can supply bespoke mouldings to suit your requirements. All you need to do is supply us with a drawing of your requirements and we’ll take it from there.